Hours of fun to be had rolling around the rattle ball. 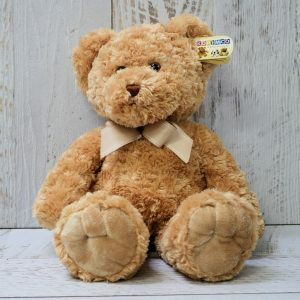 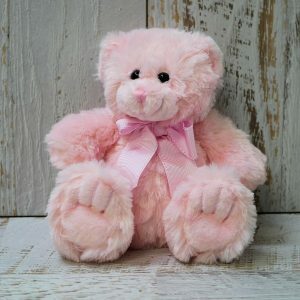 Fabulous baby gift for a baby shower, new baby or infant. 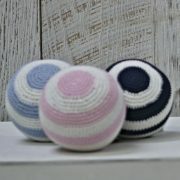 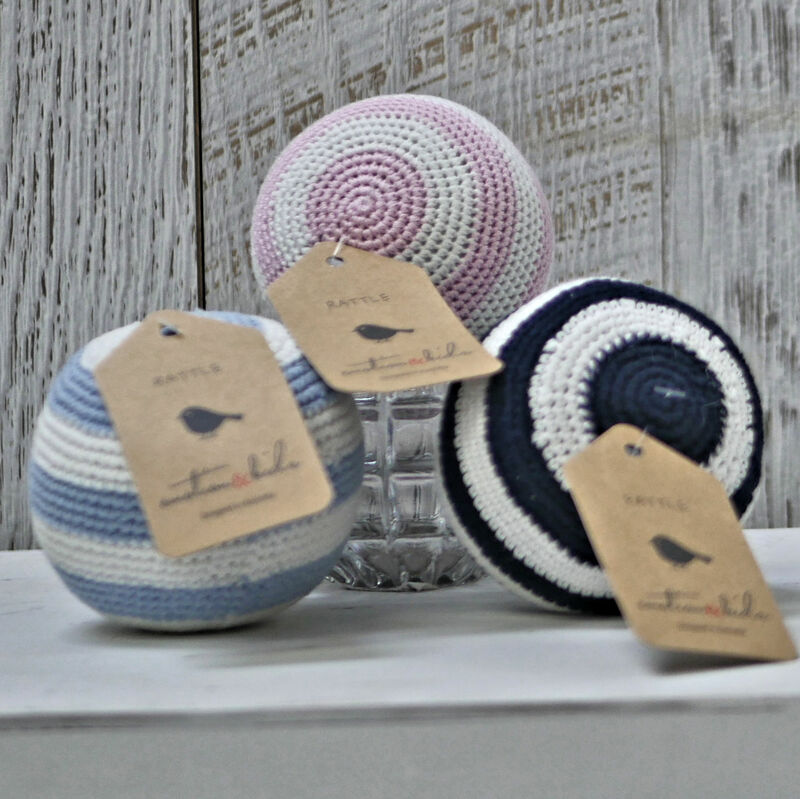 Quality crochet rattle ball by Emotion and Kids available in Pink, Blue and Navy.